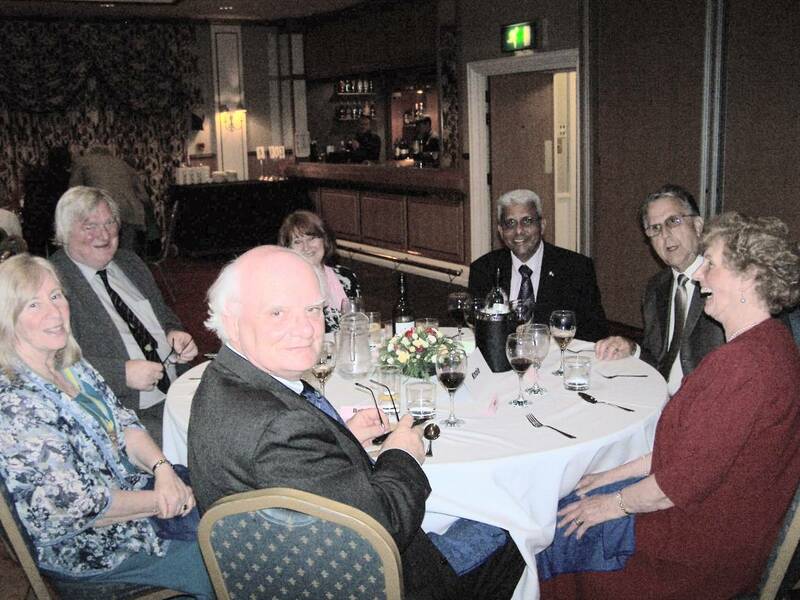 As well as working to make their town a better place and helping those in need, our members also relax and enjoy a good meal and entertainment. 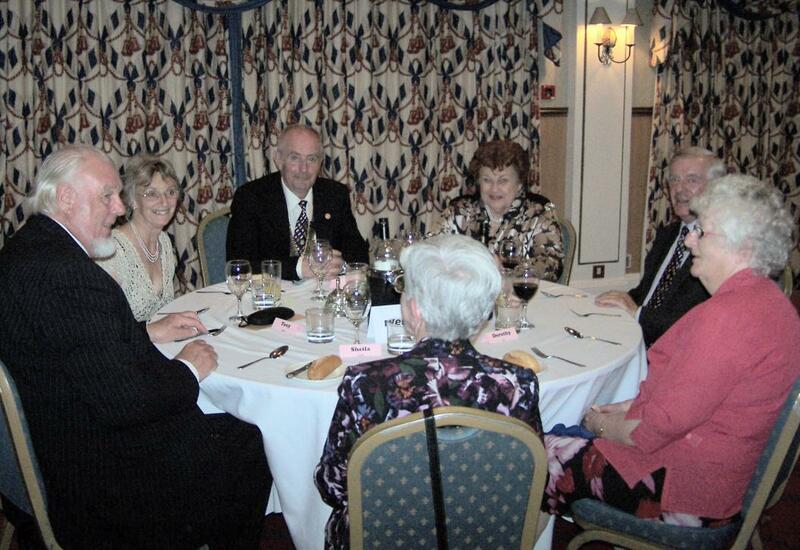 This year the president and members of our club together with their wives and partners, guests and friends. were at the Manor Hotel in Gravesend and after dinner were treated to Henry VIII’s personal account of life with his six wives. 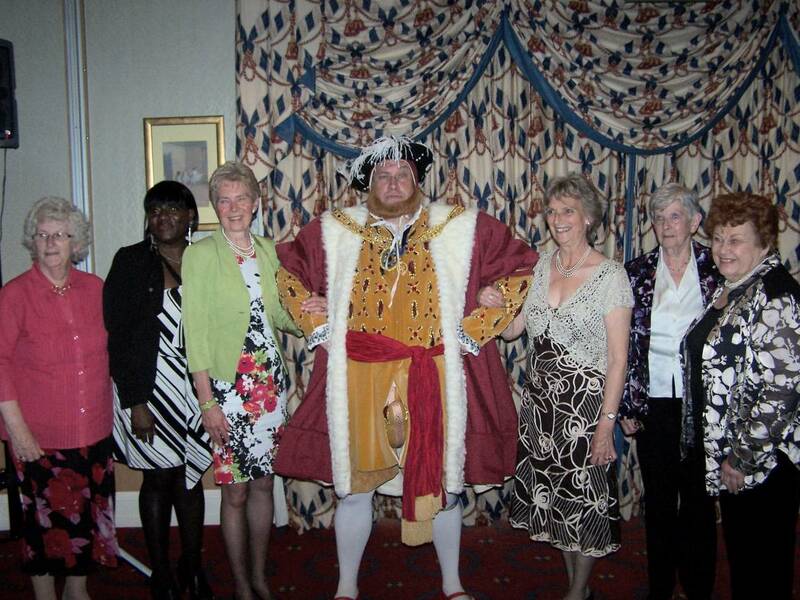 Pictured is his majesty with six “wives” drawn from club members, Inner Wheel, personal and club guests.